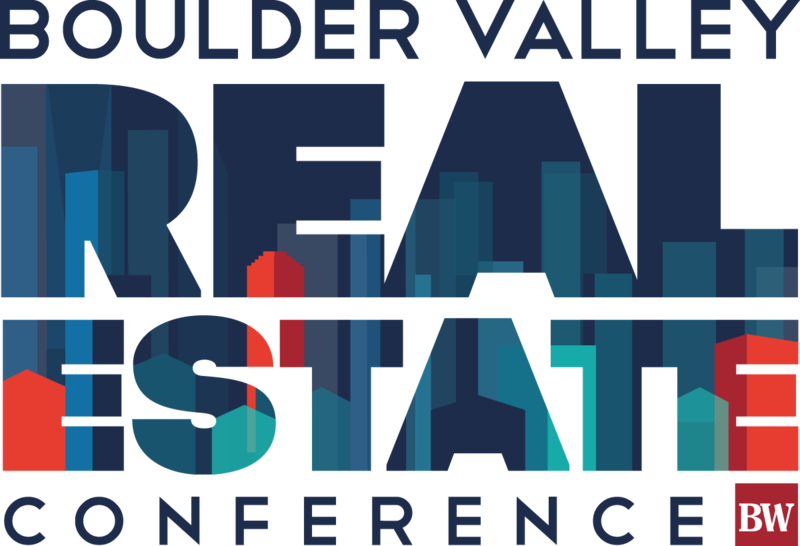 Thank you for joining us for the 11th annual Boulder Valley Real Estate Conference! Our speaker presentations are available for download. Available presentations are indicated by red, linked text in order of the day’s agenda or found below the agenda, alphabetically. Be sure to check out “In the News” for all the exciting and informative coverage of the event. For questions, email Ashley at acawthorn@bizwest.com. The Impacts of Blockchain: Blockchain technologies are allowing for a shared, nationwide database of houses on the market. What impact are these platforms having on the housing market in the Boulder Valley, and how should Realtors respond?